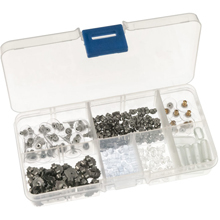 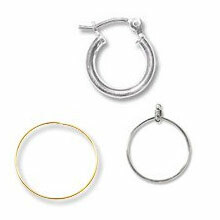 You'll find the essential Earring Findings and Components for making beautiful jewelry in this section, broken down into easy to view categories. 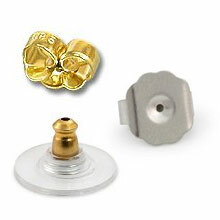 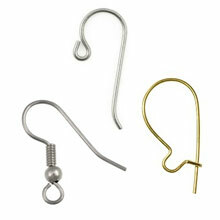 Need Earring Backs? 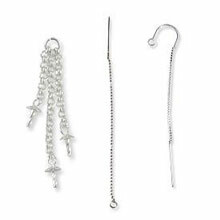 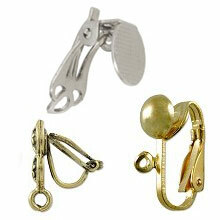 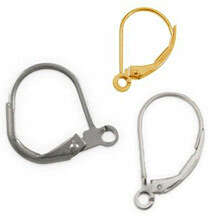 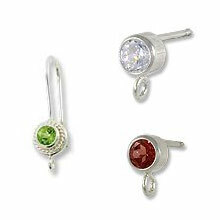 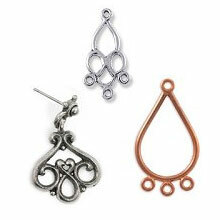 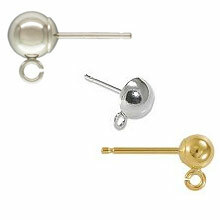 Just click on the menu box to view every possible Earring Back in every available metal and finish. 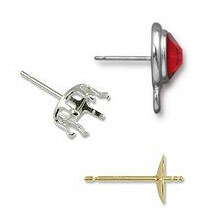 The same with Ear Wires, Posts, Tassels, Ball Posts and everything in between.